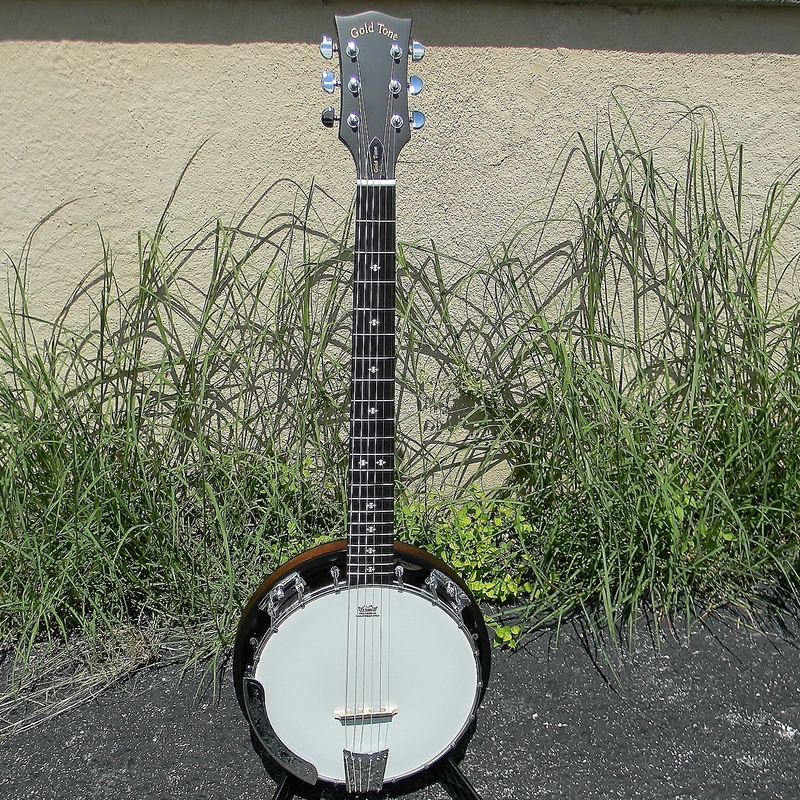 Recording King RK R36 tenor banjo. 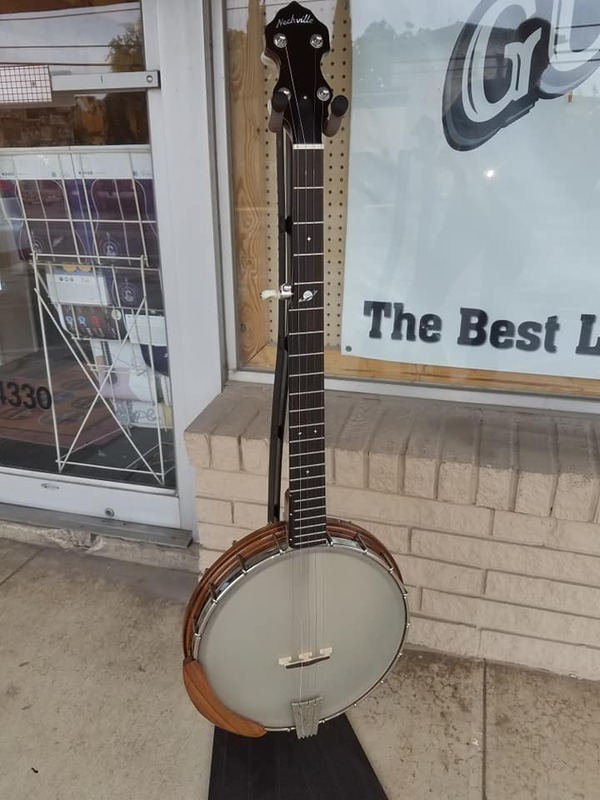 This is a professional quality tenor for those who can’t quite take the plunge into an expensive USA made banjo. 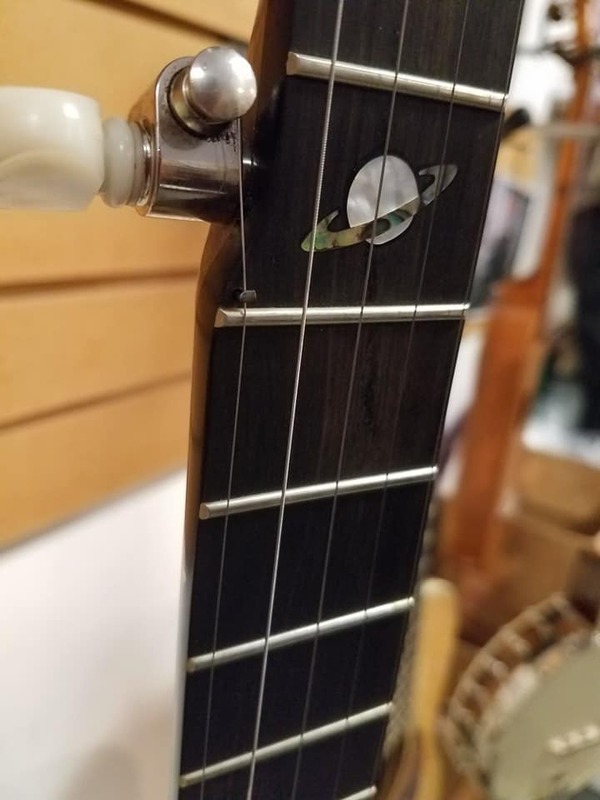 All the right components with maple rim, mahogany neck and resonator, brass Mastertone style tone ring, and nickel plated hardware. 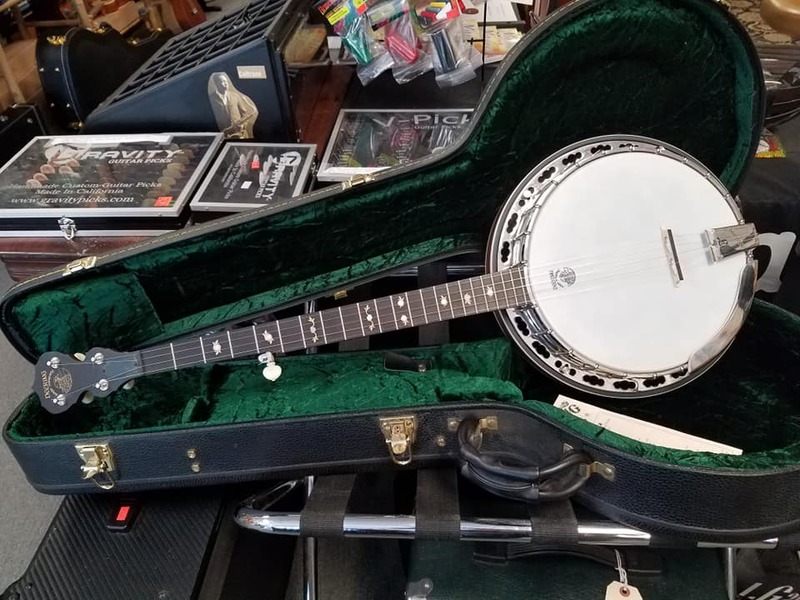 Gold Tone EB 5 solid body electric banjo. 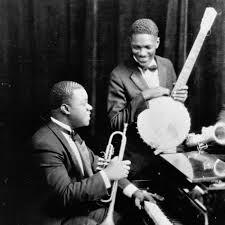 Create a new voice for your music. 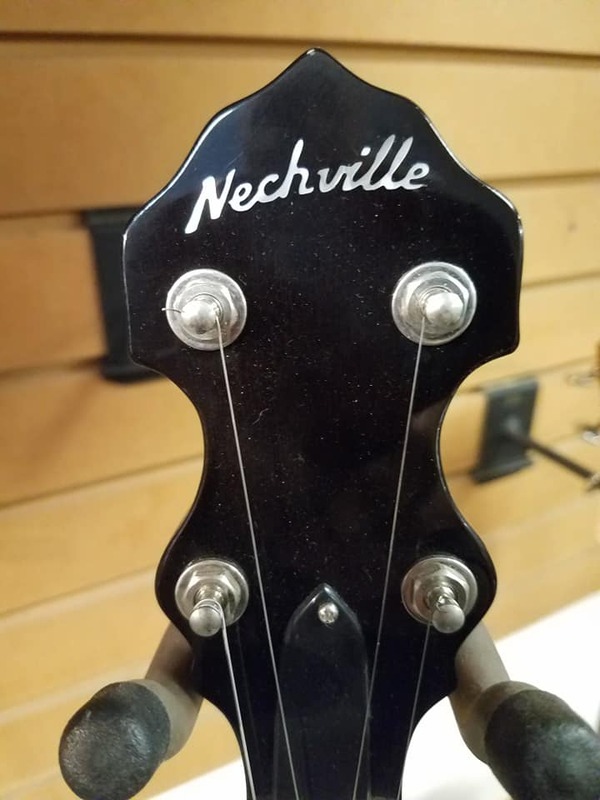 Nechville Atlas open back. Unplayed. 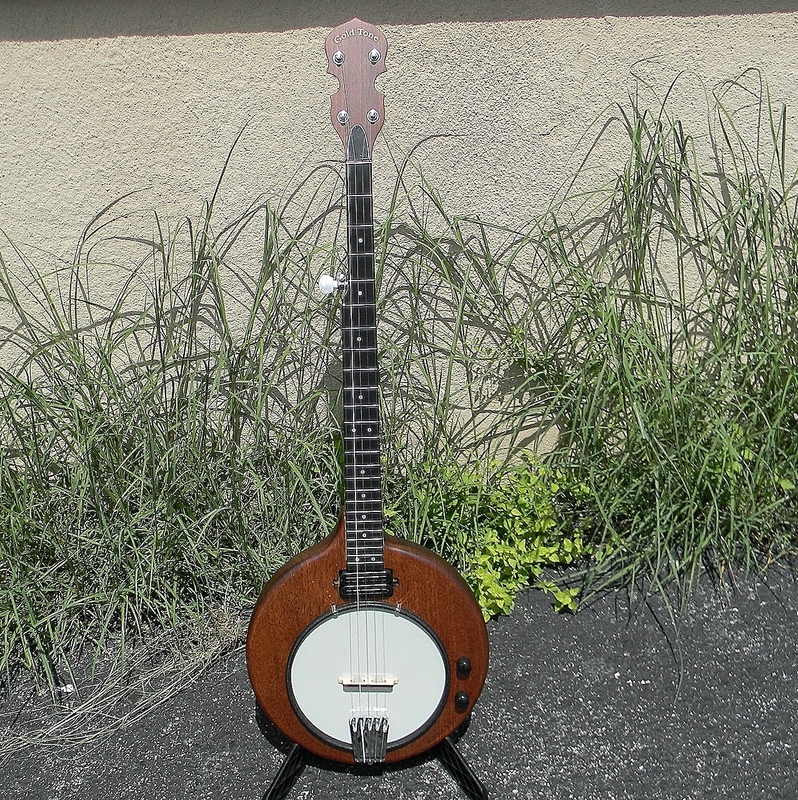 The Gold Little Gem concert scale banjo/ukulele. Made of transparent acrylic with maple neck. 4 different jewel colors; Amethyst, Diamond, Ruby, and Sapphire. Holy mackerel!